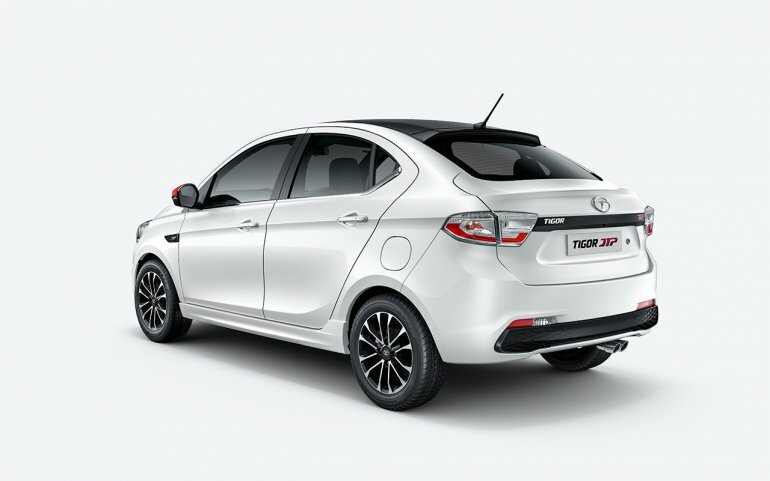 Tata Motors has launched the new performance-spec variants of the Tiago hatchback and Tigor compact-sedan. This is the first time Tata Motors has launched such products in the Indian market. JT Special Vehicles is a 50:50 JV between Tata Motors and Jayem Automotives who have developed these JTP variants. The Tiago & Tigor JTP will be available only at select dealerships from November 2018. 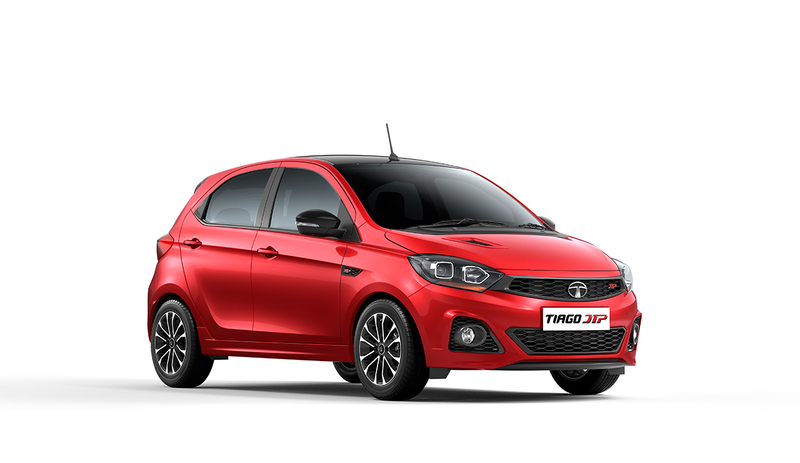 The Tiago JTP has been priced at INR 6.39 lakh while the Tiago JTP has been priced at INR 7.49 lakh. Both cars add a lot more value at this price, and especially, since it comes with a bump in performance. At the moment, there is no direct rival to either of these cars in their respective segments. Bookings are open for both models at INR 11,000. Both cars are powered by a 1.2L, Turbocharged, Revotron petrol motor producing 114 PS of power and 150 Nm of torque matched to a 5-speed manual gearbox only. Both the Tigo JTP & Tigor JTP get City & Sport driving modes, no Eco mode for obvious reasons. Tata Motors claims that the intake and exhaust systems has been reworked along with optimized gear ratios to offer best acceleration and performance. The max speed of the Tiago JTP & Tigor JTP is 160 kmph. The ground clearance has also been reduced by 4mm thanks to the retuned suspension. Both cars get 15″ diamond cut alloy wheels, sporty front and rear bumpers, dual exhaust pipes, JTP badging, hood scoop, contrast dual tone paint job, coloured interior accents, bigger grille, smoked projector headlamp, seat upholstery with contrast stitching, aluminium pedals, etc.